The Adult Day Treatment (ADT) Center provides a recovery-oriented therapeutic environment for individuals with emotional and psychiatric disorders. 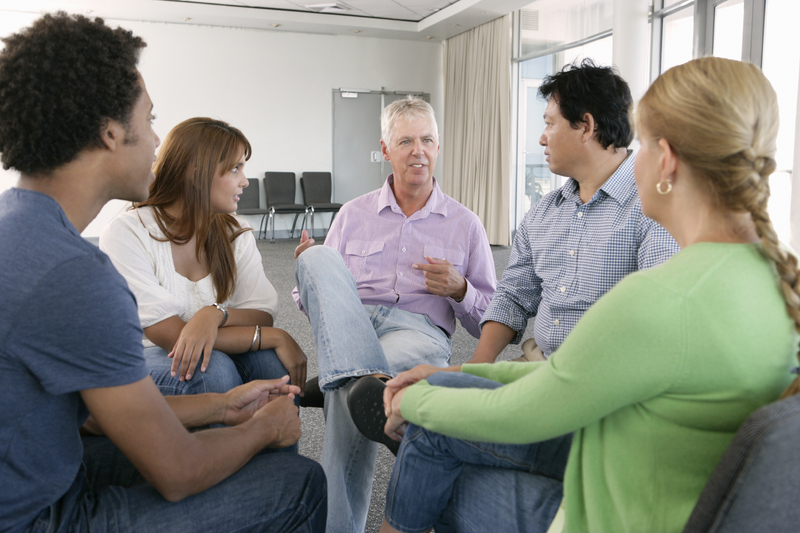 The structured therapeutic program assists persons served to improve the natural skills and abilities essential to independent daily living, socializing, working, and coping with mental illness. We offer more intensive treatment than most outpatient settings and provide rehabilitation services through therapeutic and recreational activities. Our primary mode of treatment is supportive groups. Individualized Action Plans (IAP) are developed based upon the needs and preferences of each individual. The integral components of ADT are interwoven throughout all service components and addressed in each person’s IAP. We work to support persons served by establishing goals related to enhancing emotional, vocational, and social skills through both group and independent work. We work to assist individuals who learn how to manage the symptoms associated with mental illness through meaningful activity. BAMSI’s Adult Day Treatment Program is located at 330 Crescent Street in Brockton. Want to make a referral? Please fill out the Adult Day Treatment Referral Form and fax it to 508-584-4217. For more information about the Adult Day Treatment Center, please call 508-587-5594.